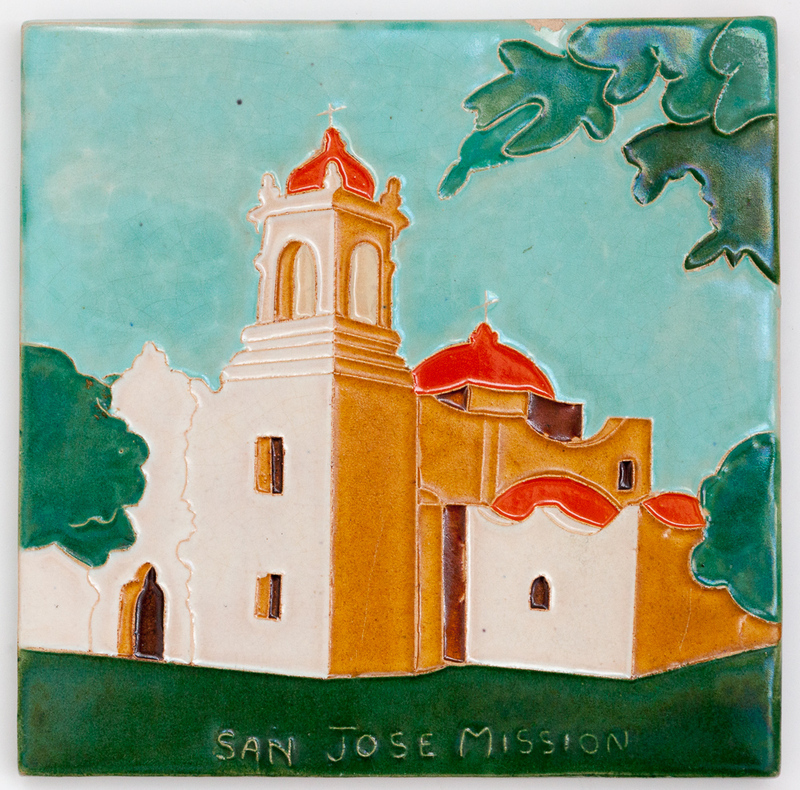 The name "San José" is commonly used to refer to tiles made by the workshops and artisans in San Antonio, Texas, between 1930 and late 1970s. 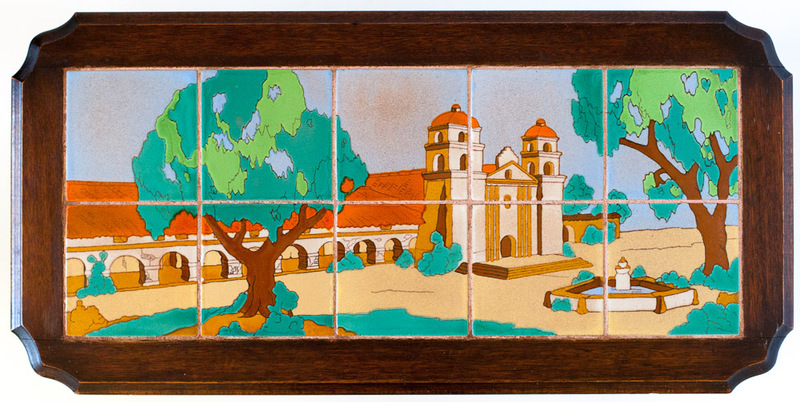 The key artist and entrepreneur who led a number of tile makers for many years was Ethel Wilson Harris. 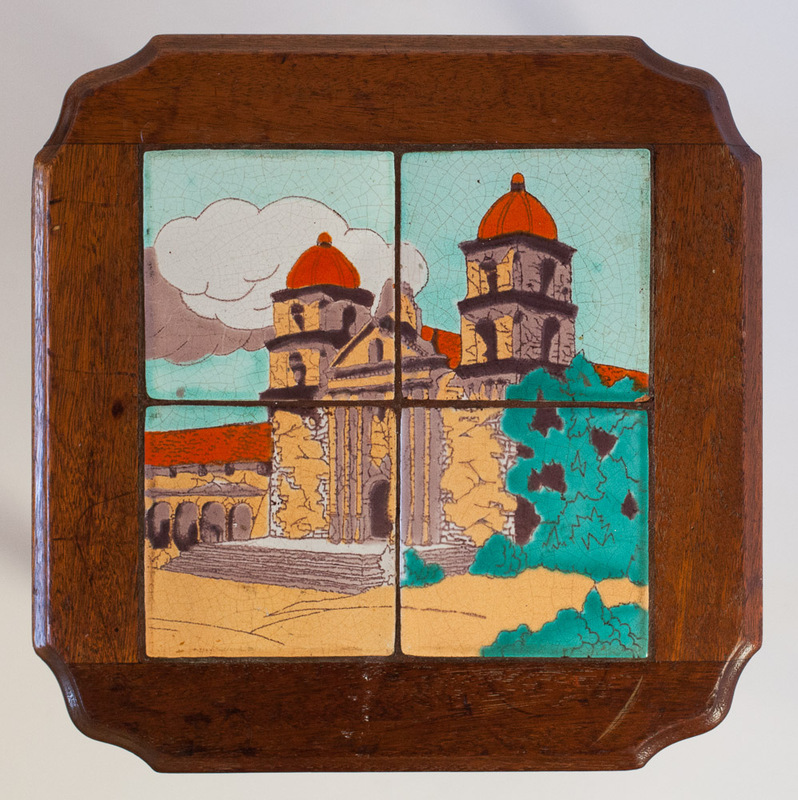 Many of the workshops shared themes, designs, and artisans, so it is often difficult to figure out who exactly made a specific tile.